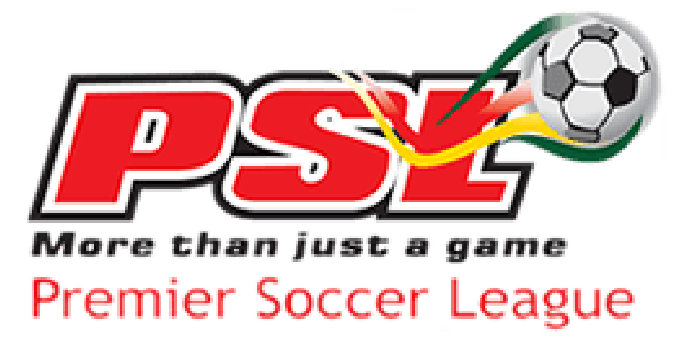 Barry Manandi has pulled out of the upcoming ZIFA elections citing a number of irregularities. 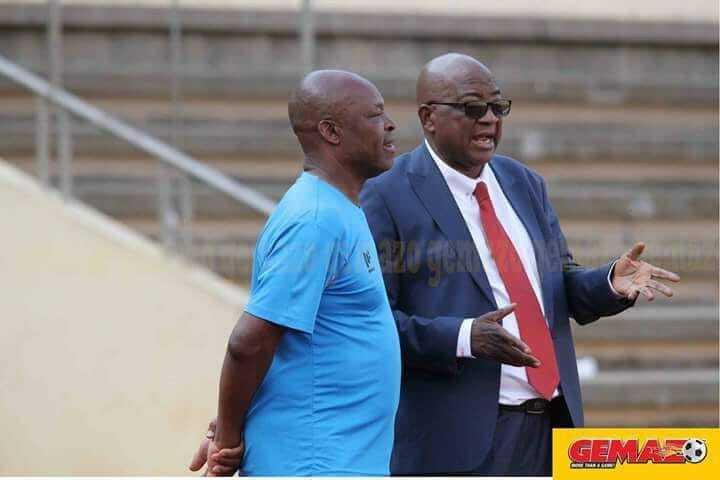 He was contesting for a slot on the ZIFA executive committee. Below are excerpts from the letter Manandi wrote to ZIFA on Wednesday afternoon. on the ZIFA Executive Committee (Board). to the election that is scheduled to take place on December 1, 2018. November, 2018, four days before the election. confirmed delegates in good standing,” reads part of the letter. More to follow.